Some years back,watchinchannelideos use to be something common in developed countries. Today, with the world as global village coupled with the development of smart phones and mobile applications(Apps),things are no longer the same. The Smart phone technology had made phones to act more like computers . I am writting this post on my mobile phone . my phone is actually serving the purpose of my PC. The phone can equally function as a television. 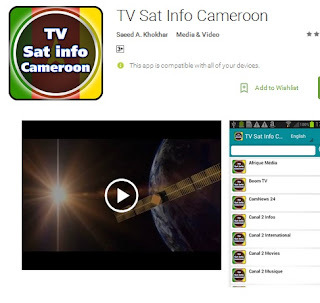 With the mobile TV Anyone with a smart phone can now watch TV on his or her mobile phone. With this technology users will like to watch their favorite channels . In this post we have make it limited to Cameroon. But everyone can enjoy as we will feature some great international TV apps on our list. If you are interested in downloading any of these apps you can scroll down and click the download link at the end of the list. 1. 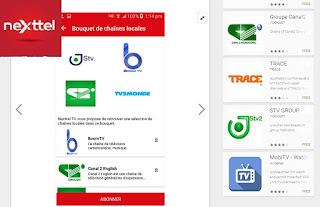 Nexttel TV APP: This App is said allows nexttel subscribers to watch Their favorite channels at home and abroad . Thanks to Nexttel for this innovation. But we look forward to see non subscribers benefit in the future. 4. The name says it all. 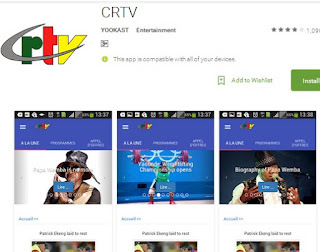 The CRTV app developed by Yoast permits android phone users to watch Cameroon Radio and Television on their mobile phone. In addition to TV programs, users can equally follow their radio programs with the apps. 5. The Canal 2 application can be used to watch Canl 2 TV on your mobile phne. 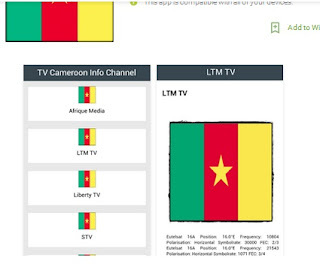 Canal 2 is one of the top channels in Cameroon that is competing woth the Ntional televeison Channel(CRTV). They offer a variety of program ranging from sports,culture,entertainment and more. 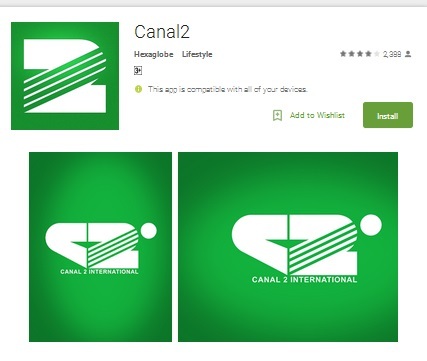 A similar app to that of Canal 2 and CRTV is the Vision4 app. In addition to these app Orange Cameroon and Nexttel Cameroon had made things simplier to their subscribers by introducing the Mobile TV service. 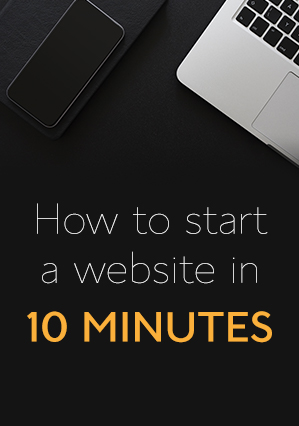 This service can be used to watch Live TV and videos by simply typing a link on your browser. what is your favorite TV APP and why?